High porosity hair needs special care to keep it moisturized and frizz-free. The products on this list will bring out its beauty, and will help you maintain your curl pattern. Some of these are tried and true favorites, while others are new to the shelves—but all can rev up your regimen. If you're unsure what your porosity level is, here are a few ways to figure it out. This luxurious conditioning masque regularly tops the Best Product lists of naturalistas in the know. 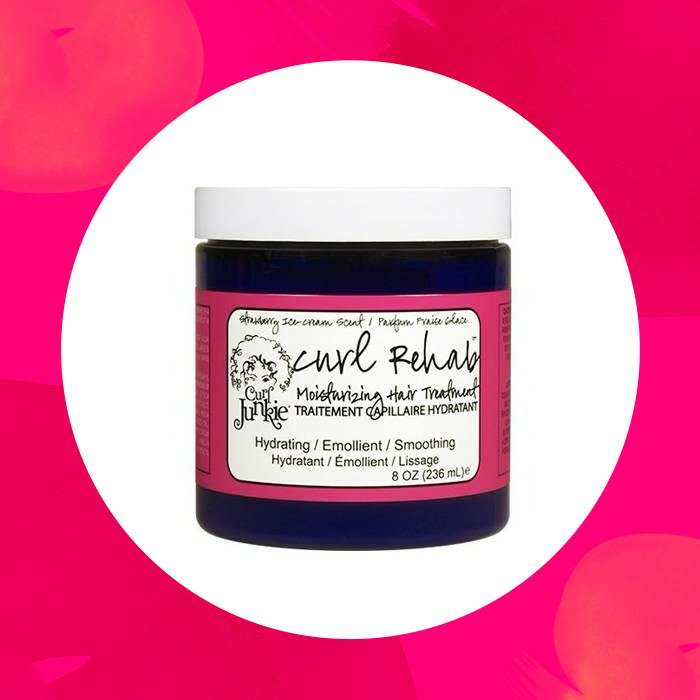 You can use it as a deep conditioner, daily moisturizer, or even a co-wash. For lush, long-lasting and well-hydrated curls, you need Curl Rehab in your life. It comes in two heavenly scents, and in two sizes. The appropriately named Curly Magic Curl Stimulator is unique. Used on wet hair, it makes curls clump beautifully to create stunning definition. It moisturizes and conditions yet provides hold like a heavy gel. You can use it as a stand-alone product (in place of a leave-in and gel), or over your favorite moisturizing product. It also can be easily reactivated with a light misting of water. This thick, creamy, glycerin-free co-wash does wonders for dry, irritated scalps. It leaves your hair and scalp fresh and clean and provides moisture to your curls without weighing them down. It has a light, coconut scent, too-- perfect for the beach. It can be difficult to get your hair clean without causing dryness. This shampoo solves that conundrum by leaving your curls fresh and clean, while keeping them soft and hydrated. Bonus: it smells like summer peaches. Regardless of the climate in which you live, Beauticurls can keep your waves, curls and coils moisturized and defined. Dryness is a thing of the past with this leave-in. Beauticurls can be used as is or combined with water to be used as a curl refresher. Even the thirstiest strands will be left soft and conditioned—yet strong--with this masque. It has great slip for detangling, and it coats each individual hair strand for perfect sealing and shine. This gel has been a curlie favorite for a long time, and with one use you’ll understand why. Its thin, watery texture allows you to quickly and easily coat all your curls. It’s not sticky or heavy, yet it is great for creating a gel cast that can easily be scrunched out. It also seals in moisture, so for best results, use your favorite leave-in underneath. High porosity hair benefits from regular conditioning treatments that provide a balance protein and moisture. Protein helps to strengthen hair by filling in gaps in the hair shaft, and moisture hydrates hair and brings parched curls back to life. With regular use, this deep moisturizing treatment can give you healthier, shinier curls. Treat your curls and coils to the perfect blend of moisturizers and protein. Use this treatment once a week for longer, stronger hair. It even helps to repair split ends. Besides providing excellent sheen to your hair, this glosser can be used to take down twist outs or to soften a crispy gel cast. It contains a mix of oils that high porosity hair craves. If you have a mix of textures and porosity types that make styling a challenge, this transitioning milk can really help shave time off your styling routine. It moisturizes and provides weight to hair. This buttery shine balm is perfect for taming your edges without drying them out. It’s thick enough to stay put when applied but rinses out easily with water. Its bright citrusy scent will make you want to use it every day. Product build-up got you down? Maybe it’s time for a deep cleansing. This shampoo gets rid of the gunk, while leaving you with clean, bouncy curls. 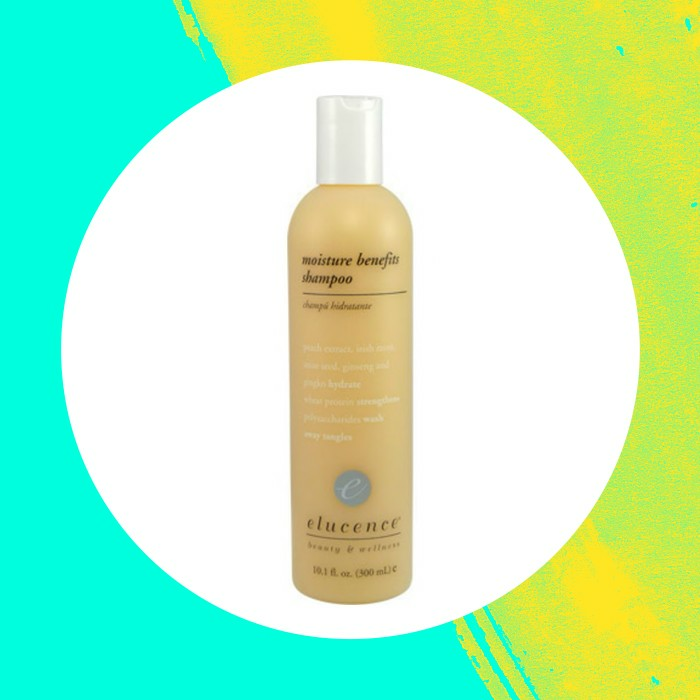 This lightweight, moisturizing lotion creates great curl definition and provides sheen without making your hair greasy. This lotion can be used as a styler for braids and twist outs, or to help you scrunch out the crunch of a gel cast. If you’ve been on a quest to find a glycerin-free gel that gives you just the right amount of hold and definition look no further. Curl Queen creates bouncy ringlets that last and last. What is your favorite product for high-porosity hair? Let us know in the comments. For tips on keeping your hair moisturized, see How to Condition High Porosity Hair - And KEEP It Moisturized.